Uncover dark forces emanating from the heart of Old Town, and grab spooky accessories for your front yard makeover too! 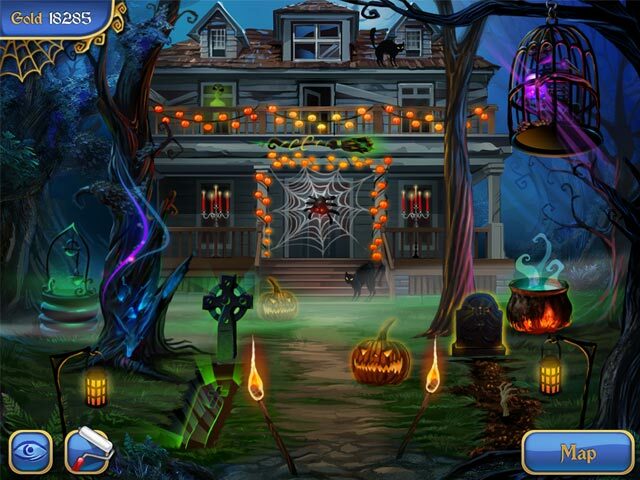 You'll be spellbound by this adorably ghoulish horror-themed puzzle game. 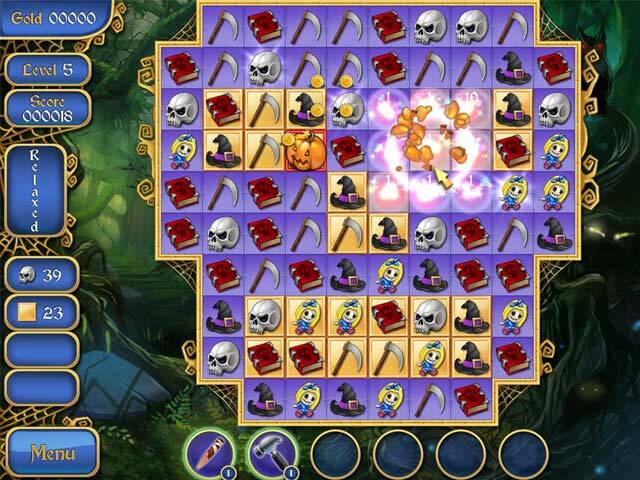 Match shapes to stamp out evil and advance through Old Town, gathering gold and power-ups as you go. Shop for yard decorations that boost your gameplay. Unleash exploding pumpkins, silver crosses, holy water, and more! 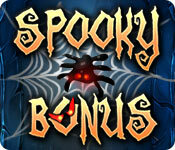 The time has come to unlock the sinister secret of Spooky Bonus. A blood curdling adventure awaits you!